Fruit juice is 100% pure juice made from the flesh of fresh fruit or from whole fruit, depending on the type used. It is not permitted to add sugars, sweeteners, preservatives, flavourings or colourings to fruit juice. Juice is extracted from the fruit and the water content is reduced—by evaporating off the water naturally present—in the country of origin. The concentrated juice is usually frozen and shipped to the country of use for packing. Fruit juice packers then reconstitute the juice by adding back the water. Juice is extracted from the fruit in the country of origin and then lightly pasteurised and frozen, chilled or aseptically transported to the country where it will be packed. Juice is extracted from the fruit and used immediately. Juices have different shelf lives depending on the packing process used. Long-life juices usually keep for six to 12 months while the packaging is kept sealed, and because of the pasteurisation process applied and packing method, do not require chilling. Short-life juices have a shelf life of up to 30 days and must be kept chilled. In the UK, freshly-squeezed fruit juices must have a shelf-life of no more than 14 days and undergo little or no pasteurisation treatment; they are usually packed and delivered to retailers within 24 hours. 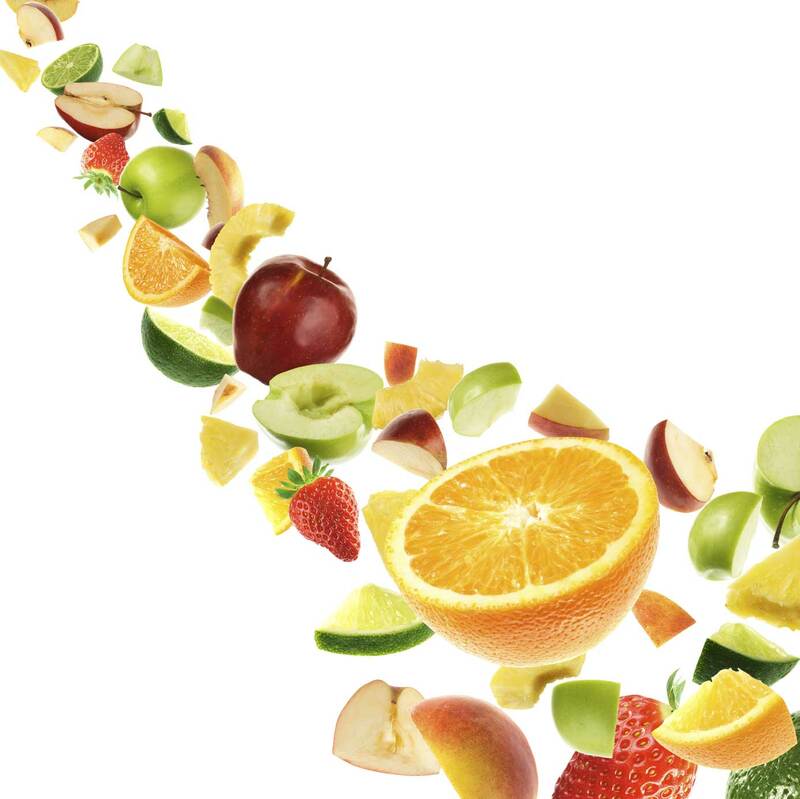 Yes, fruit juice contains valuable nutrients, including vitamins and minerals that contribute to a healthy diet. Smoothies usually contain crushed fruit, purees and fruit juice to produce a premium fruit juice product. A smoothie labelled as "fruit juice" may contain no other added ingredients and is subject to the same regulations as fruit juice. Non pure fruit smoothies may contain additional ingredients such as yoghurt or milk – all ingredients must be labelled. How are fruit juices regulated? Fruit juices are controlled by government legislation in the form of The Fruit Juices & Nectars Regulations.